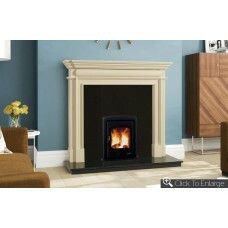 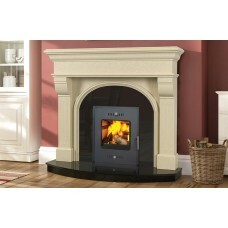 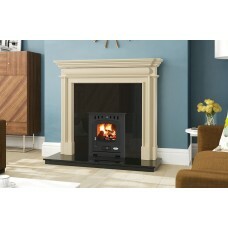 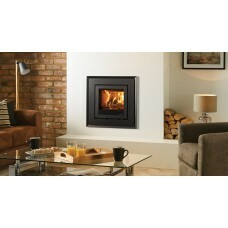 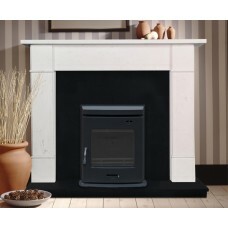 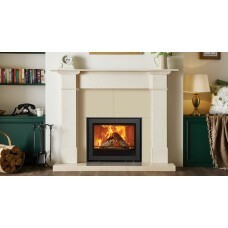 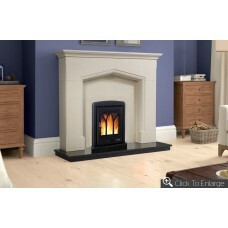 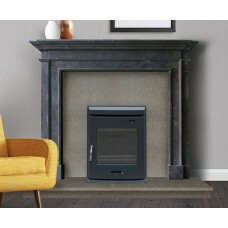 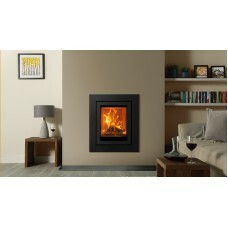 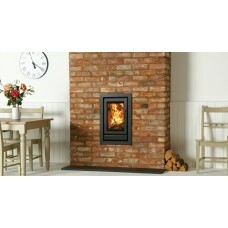 Henley Stoves Best selling Achill 6.6kW insert room heater stove is a fully cast iron stove with ove.. 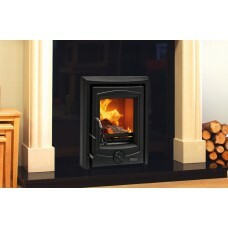 The Carrig stove door is a DIY fire front designed to improve the efficiency of your existing back b.. 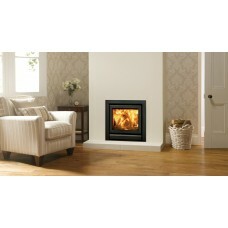 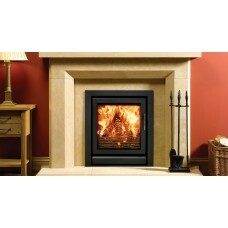 The Phoenix 4.3kW insert room heater stove is a new and improved addition to the Henley range. 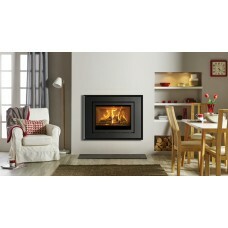 It is.. 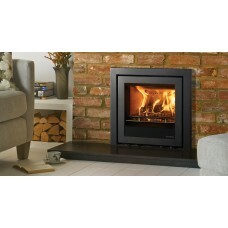 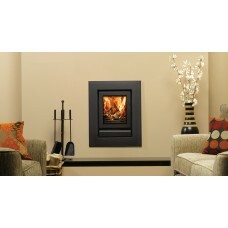 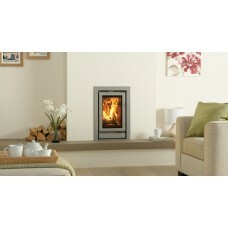 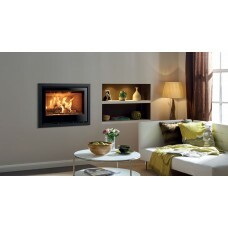 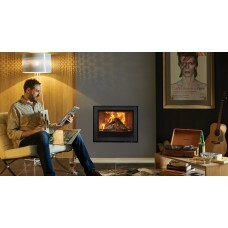 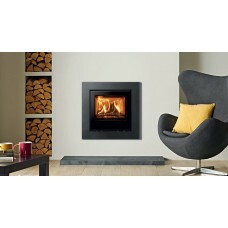 The robust HÔTA STi5KW stove delivers a top quality, fuel efficient Insert Stove that is designed to.. 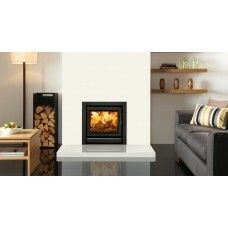 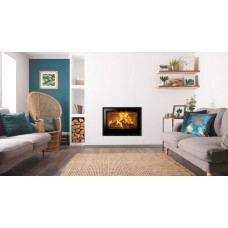 The highly efficient HÔTA STi 7.3KW stove gives a really clean burn and its cast iron construction e..
Capturing minimalist styling and clean modernity, the frameless Stovax Elise Edge integrates seamles..
Offering further flexibility, the Stovax Elise Edge+ wood burning and multi-fuel inset fire continue.. 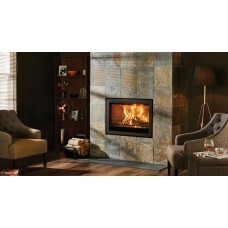 Adding a profiled surround, The Evoke Steel frame combines with the Elise wood burning and multi-fue.. 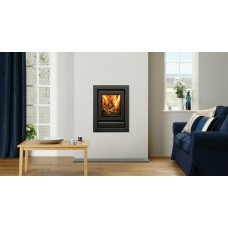 The Expression completes the Elise with an eye-catching, geometric frame, enhancing the fire’s alrea..
With its subtle styling and sophisticated Metallic Black finish, the Profil frame complements the El..
Stovax’s smallest model in the Riva™ Inset fire range has been specially designed to fit into a stan..
Slightly taller in stature, the Stovax Riva™ 45 wood burning and multi-fuel inset fire has the same .. 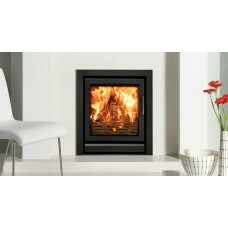 Giving a wonderful view of the radiant, dancing flames, the Stovax Riva™ 50 wood burning and multi-f..
Providing greater heat output and a larger window to view the swirling flames, the Stovax Riva™ 55 w..